After reports that some Ugandans who have recently applied for visas with the new Ugandan East African Community (EAC) passports to travel to Denmark encountered challenges with Danish authorities, the government of Uganda has come out to clarify on the disgraceful saga. A screenshot that has been circulating on social media showed that the Danish Embassy had not been informed about the new changes in the Ugandan passport. According to the screenshot, when a Ugandan, through the Danish embassy in Kenya, applied for a visa to travel to Copenhagen, his request was bounced. 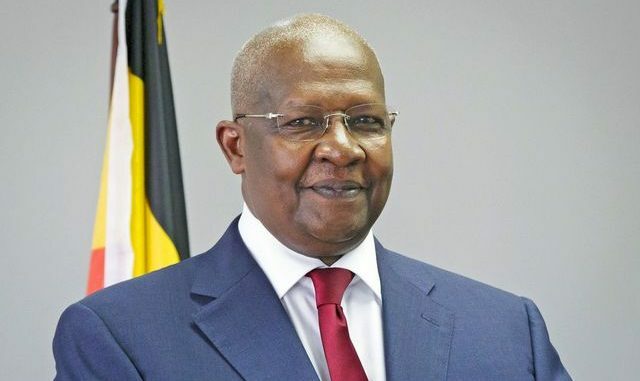 “You have applied using the new Ugandan EAC passport that was launched in December 2018. Unfortunately, this passport is not yet approved by the Danish authorities, therefore we cannot issue a visa for this passport,” Anne Ostman, a Danish Embassy official told the applicant, according to the screenshot. However, according to Uganda’s Foreign Affairs ministry, the Embassy of Denmark knows about the new Uganda EAC passports and they already got samples. “The Embassy of Denmark, like all other Diplomatic and Consular Missions and International Organizations accredited to Uganda, was informed and issued samples of the new passports in December 2018,” reads in a part a Feb. 1 statement from the Ministry. The Ministry says issues arose because the Danish government took long to feed the information about the new electronic passports into their system. 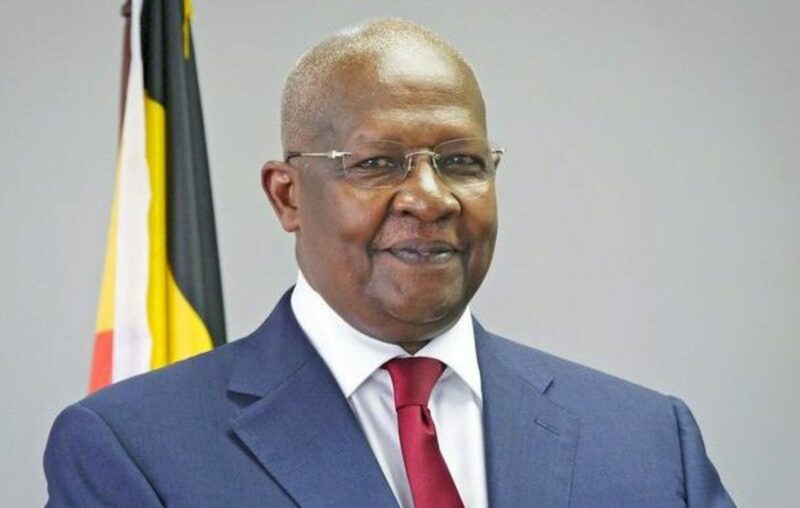 The Ministry revealed that two Ugandan “visa applicants who intend to travel to Copenhagen in April 2019 will have their documents processed. “The applicants have been assured that their applications will be processed as soon as the registration process is completed,” the Ministry confirmed.